Another factor which makes it hard to buy legitimate real cider is there are no minimum food labelling requirements for real cider. Anyone can create a drink with ‘apple’ flavouring and call it cider, and it be stocked in a supermarket for example, next to a traditional real cider brand. As you probably have experienced yourself, it’s a mindfield out there, and is very confusing for newcomers to cider, as you don’t know if you are buying a real or fake cider. 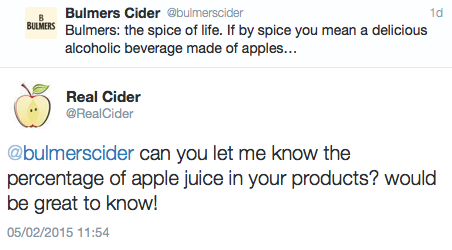 And worse case, newcomers think Stella Cidre is a legit cider.. Ouch! 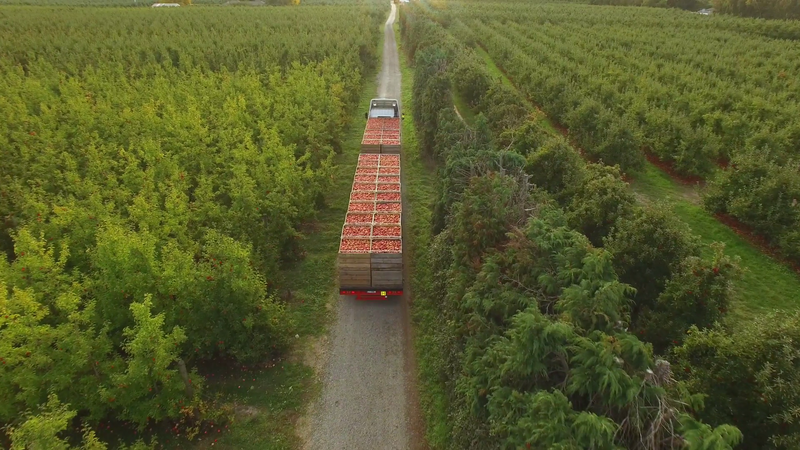 For example, that the mass produced stuff is anything but apples.. Ask any commercial producer a direct question about the cider composition (% of apples in their product).. then silence.. Remember to keep it real!